What do you think? Regular air or nitrogen? If you are one of the many who are confused, don’t worry – you are not alone. Claims in the ongoing debate about this go from nitrogen being the best option ever to it being a sham – and everything in between. In actuality, there are some scientific advantages that nitrogen has over air, but they are of the sort that would only matter to someone concerned with getting the utmost from their tire performance, and whether or not the average driver would benefit is still up for debate. Let’s look at this issue a little deeper and see if we can’t help you figure it out. 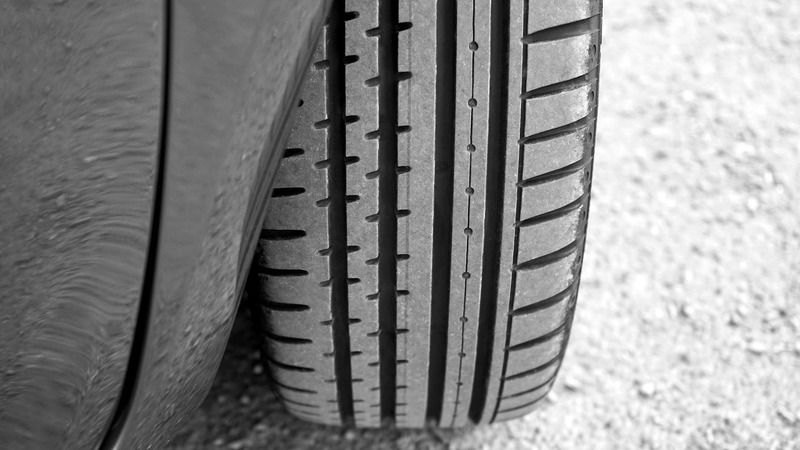 You can find air for your tires almost everywhere, and it doesn’t cost much (if anything). Nearly any tire dealer and service station will allow you to fill your tires up or adjust the psi for next to nothing. With nitrogen, well… not so much. Nitrogen just doesn’t have a fully developed infrastructure and many places just don’t have it available. When you can manage to find it, you can expect to pay as much as $7 per tire to fill each one. In some places, tire dealers will charge as much as $180 for an upgrade to nitrogen. For you to convert your tires from air to nitrogen is a process that involves filling them with nitrogen and then deflating them numerous times to ensure that all of the air is out. See, nitrogen has to be between 93% and 95% pure if you want it to be effective. If you have tires that are filled with nitrogen and you get a flat or a blowout on the road and don’t have access to nitrogen, yes, it is possible to fill it up with air, and experience no difference in how it handles, but you will have to get it recharged with nitrogen (expensive) in order to purge that air. Add to that the time it will take to wait for a service technician to be free and be able to purge the air. That might take hours that could be better spent in some other activity. Now, to be fair, if you go to places like Costco and maybe a dealership or two in your area, you will be able to top up your nitrogen for free, but those places can also be few and far between. If you have nitrogen filled tires and you check the pressure on a monthly basis, you might be spending that $7 per tire per month if you can’t find free nitrogen in your area. That can quickly add up. Then, compare that to the price of air at most gas stations – let’s say $1 for all of your tires, and that is if they charge for it at all. Nitrogen is quite the expense in comparison. When it comes to finding tire shops that have nitrogen, you might be up a creek. Even large chains like Walmart, Discount Tire, and American Tire Co don’t carry nitrogen. 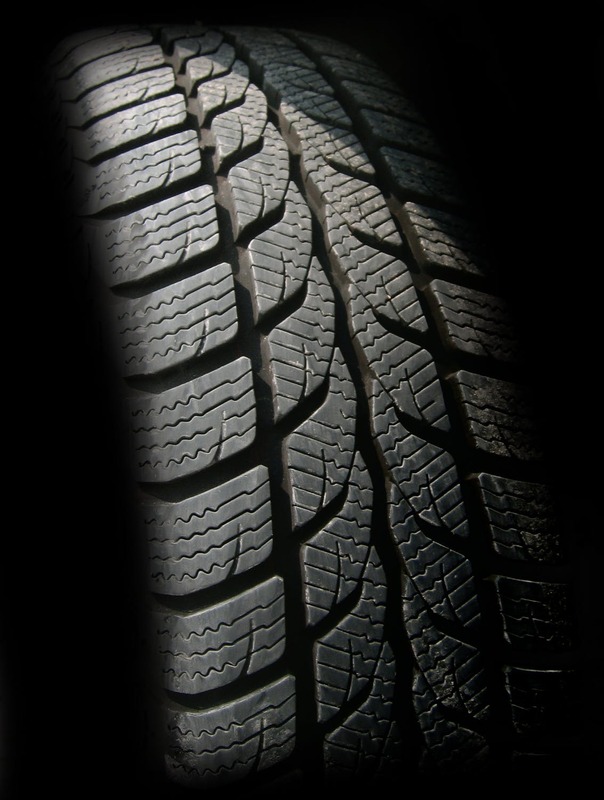 Each tire that is made has microscopic pores that anything the tire is filled with, be it nitrogen or air, will eventually seep out if given enough time. This gradually lowers the inflation pressure. From a scientific standpoint, nitrogen molecules are larger than molecules of air, which means that they will take longer to seep out than the molecules of air will. This means that tires inflated with nitrogen will maintain inflation longer. There was a study conducted by Consumer Reports that compared air versus nitrogen loss in tires in an effort to determine if the difference was worth the cost. In this study, they used 31 pairs of tires and filled one of each pair with 30 psi of air and the other to the same pressure with nitrogen. They then left those tires outdoors for a year. When the year was over, all of the tires had a loss of pressure. The tires filled with air lost 3.5 psi on average. The nitrogen filled tires lost 2.2 psi on average, which was a small difference of only 1.3 psi. This information led Consumer Reports to conclude that the slight improvement that nitrogen has when it comes to pressure retention wasn’t a substitute for regular pressure checks. In other words, when someone checks the pressure in their tires on a regular basis, they can spot a drop in pressure while not having to incur the additional cost of using the nitrogen. It is also a good thing to remember that great variations in temperature can also cause a loss of tire pressure. In general, you can expect to lose a psi every time there is a change of 10 degrees in temperature, either warmer or colder. According to the EPA, you can expect a 3% drop in your gas mileage for each 1 psi drop in your tires. This is because a drop in your tire pressure serves to increase the rolling resistance in the tires. This then leads to a drop in the gas mileage. Another study found that using nitrogen as opposed to air in your tires doesn’t have an effect on the rolling resistance. This means that the nitrogen will not affect your mileage. The key thing is to ensure that you check your tire pressure on a monthly basis to make sure that you are keeping your tires at their recommended psi in order to minimize any rolling resistance so that you can maximize your fuel economy. Most people find that when it comes to checking their tire pressure every month it is a case of “easier said than done”. It is easy to forget to check on a regular basis and top off the tires. Some people have simply never learned to do this easy task. 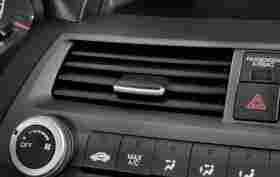 TPMS (Tire Pressure Monitoring Systems) now come standard on cars, but a study by the NHTSA (National Highway Transportation and Safety Administration) found that 43% of vehicles with this system still had the incorrect tire pressure. This is due to the fact that most of the systems are set to signal only if the tire’s pressure is extremely low and not to let drivers know that the pressure in the tires is optimal. The air that we breathe on a daily basis is only 21% oxygen, 78% nitrogen, and the remaining 1% being made up of various trace gases. That being said, oxygen can actually retain moisture inside tires and can, over time, oxidize the interior casing of the tire wall. This can then lead to the premature aging of the tire. In some extreme instances, this moisture can even lead to the rusting of the steel reinforcing belts of the tire. If the protective paint on the wheel itself has been damaged, this can also cause rust in wheels that are made from steel. On the other hand, nitrogen is a gas that is dry and inert. It doesn’t support any moisture at all. Because nitrogen filled tires have a purity of 93% – 95%, it can prevent tire aging that is premature, as well as any sort of wheel corrosion that is due to moisture inside the tires. 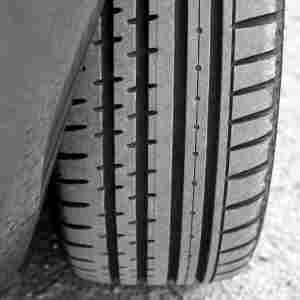 That being said, some experts posit that when driving under normal conditions, the tread on the tire will reach its least usable depth before it will show any effects of oxidation in the tire wall or rust on the wheel itself. Yes, nitrogen does have a technical advantage here, but the practical benefit under normal driving conditions is minimal at best. This might be a benefit however if you don’t drive your car on a regular basis or if it is in storage. Also, keep in mind that wheel corrosion or rot only takes place with steel wheels. Alloy wheels don’t have this issue. This is because they have a special coating that keeps the aluminum from being oxidized. Even if there is oxidization, it will form a crust as opposed to rust, and this crust will actually work to protect the rest of the aluminum underneath it from any more damage or corrosion due to moisture. 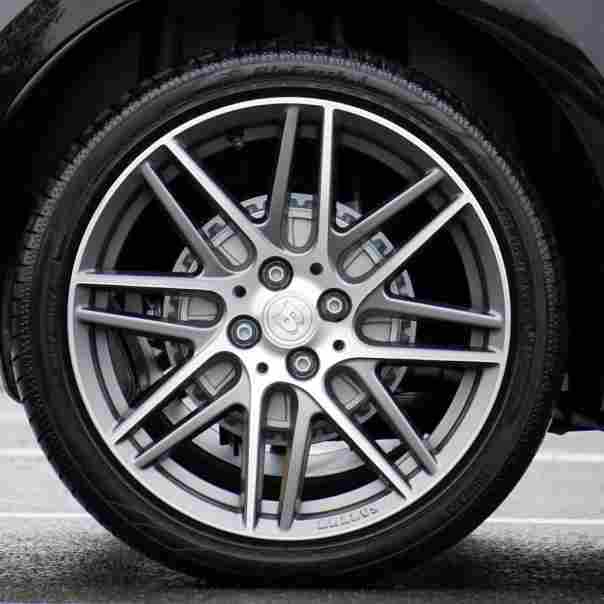 The problem, when it comes to alloy wheels, comes in where the alloy comes into contact with any steel, like the steel spring clips that are used on the wheel weights. This can become a problem when there is salt present. However, this issue will be present regardless of whether the tire is filled with air or nitrogen. When air becomes pressurized, its humidity will condense to a liquid and collect in those air storage tanks that you see at gas stations. When you add this air to your tires, the water goes right into the tire along with the air. 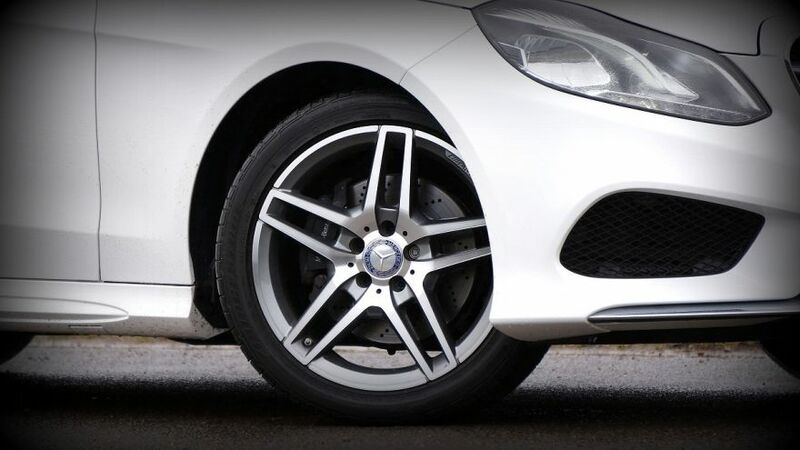 When the tire begins to heat up as you drive, the water changes into a gas that expands, and this increases the psi. On the other hand, nitrogen is dry, so there isn’t any sort of liquid that can contribute to fluctuations in the psi. However, the fluctuation in the temperature isn’t as severe as you might think it is. The changes in temperature when you use nitrogen as opposed to air are actually negligible. Air and nitrogen are both gases, and as such, they can both be affected by changes in the temperature around them. Both gases will require pressure to be added to the tires in the winter and fall months as the temperatures as well as the tire pressure drop. Nitrogen will reduce the loss of pressure that is caused by the seeping of the gas through the pores of the tires by about 33%. 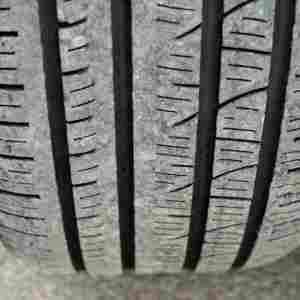 This will assist in maintaining the required tire pressure for a bit longer, but it still won’t change the need for checking the tire pressure on a monthly basis. Nitrogen is dry, and it won’t support any sort of moisture that might contribute to the corrosion of any steel components of the tire. This includes the belts, sidewall reinforcement, and the bead. That said, it is also important to keep in mind that the pressure from the atmosphere is always pushing moisture and oxygen into the tires from the outside. You can use regular air if you need pressure adjustments but can’t find a source of nitrogen. This does reduce the benefits of a higher concentration of nitrogen, but it is better than continuing with low pressure. Alternatively, if you use your car every day, it can be difficult to think that nitrogen would offer you any benefits. This is especially true when you consider the convenience and cost. However, it is largely a personal decision, and will not harm your tires either way. Try it if you are still curious and have the money to spare. If you don’t like it, you can always go back to using air. Popular Mechanics – Is Nitrogen Better than Air in Car Tires? 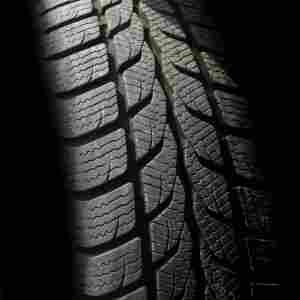 Scientific American – Do Nitrogen-Filled Tires Enhance Fuel Efficiency?